As I’ve mentioned before, I have a soft spot for dry, aromatic whites, and a $12 Greek wine I found at Whole Foods tickled that spot but good. 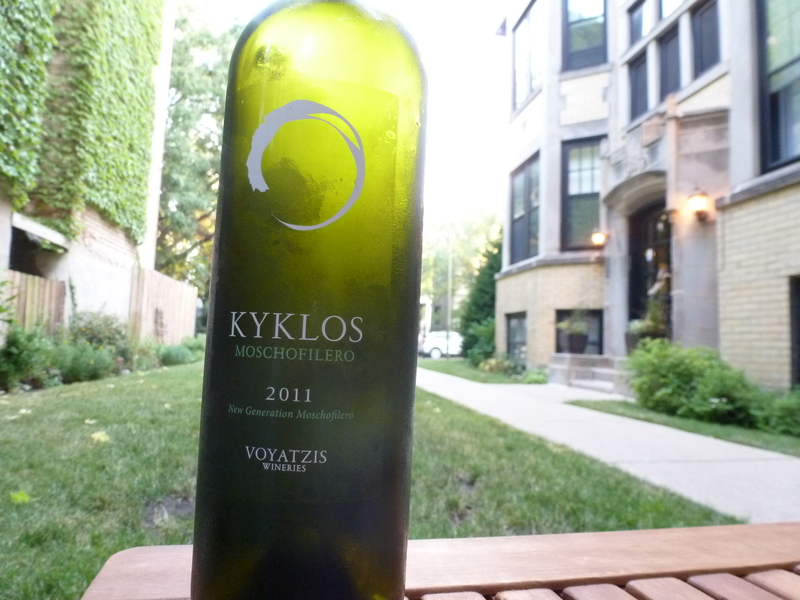 The 2011 Kyklos Moschofilero crafted by Voyatzis Wineries has to be one of the best white wine values I’ve tasted this year. Unfortunately, I’m having a devil of a time finding any information about it. 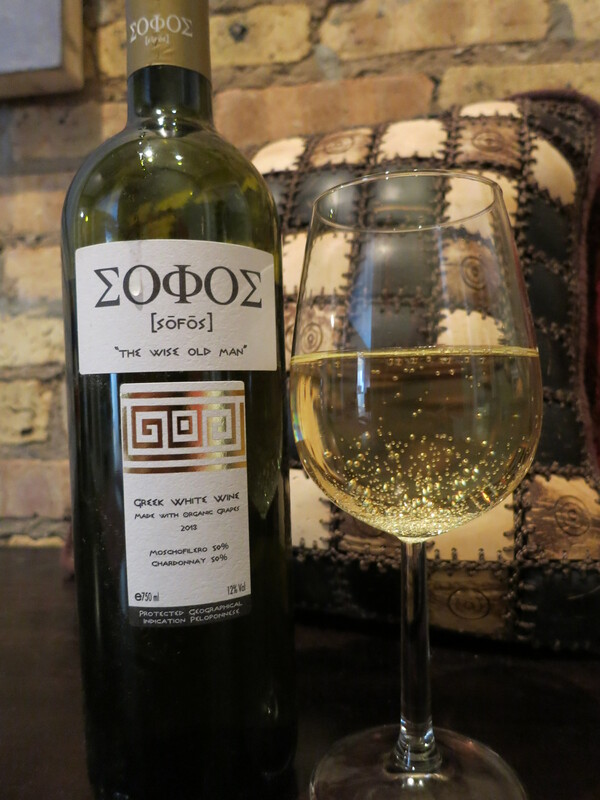 The importer, Nestor Imports, does not list the Kyklos Moschofilero on its website, or any other wines by Voyatzis. 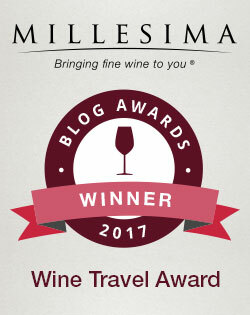 I did find what appears to be the winery’s website, but it also neglects to mention the Kyklos Moschofilero, or indeed any wine of Peloponnesian origin whatsoever. Since neither the winery nor the importer seem to be particularly interested in promoting the Kyklos Moschofilero, I suppose it’s up to me to bring this orphaned wine into the light. Greece, according to The Sotheby’s Wine Encyclopedia, boasted a sophisticated wine industry long before the Gauls or Goths grew a single grape. And yet today, barbarian Bordeaux is celebrated the world over, while Greece’s wines are generally regarded as crap, not to put too a fine point on it, representing just 2% of Greece’s GDP (Sotheby’s). Resinated and oxidized wines continue to be popular with Greece’s older generations, but numerous winemakers have once again started to realize Greece’s potential to make international-style wines. 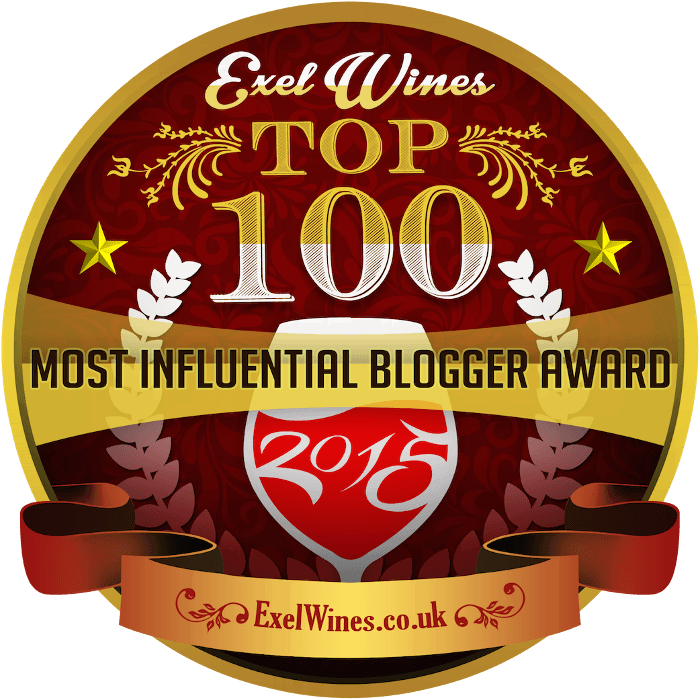 I wrote briefly about a deeply satisfying Alpha Estate “Axia” recently, for example, and the ur-wine blog Vinography recently featured a fascinating article about the wines of Santorini. It’s easier and easier to find delicious Greek wine. And the names! Who couldn’t love the wonderfully unpronounceable indigenous varieties of Greece? Xinomavro, Assyrtiko, Moschofilero… But my very favorite has to be the glorious Aghiorghitiko, which even Sotheby’s can’t manage to spell consistently. At first I found the quote at the top of the label a little lofty. But in this case, “Et in Arcadia ego,” or “I too was in Arcadia,” is no symbolic allusion to an innocent pastoral past — this wine bottle literally came from the Greek province of Arcadia. The oregano/rubber flavor continued on the palate, supplemented by lemony acids. I would have to try another bottle to be certain, but I fear this bottle may have been flawed. Unwelcome compounds known as mercaptans (or thiols) can sometimes produce burnt rubber aromas, and it would seem odd indeed that a winemaker would purposely shoot for a rubbery wine. I wish my Moschophilero/Moscophilero/Moschofilero experiment had been more successful — I had very much looked forward to trumpeting a new discovery. 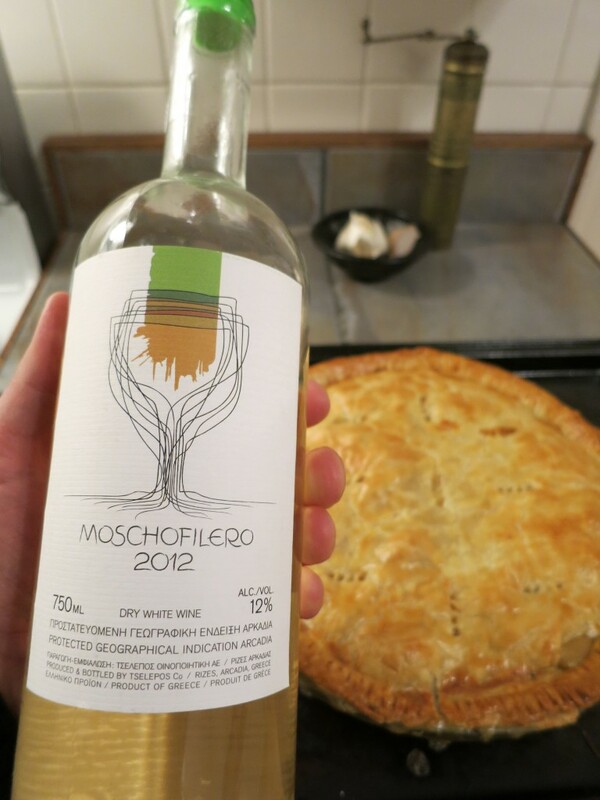 I’m afraid there’s just one thing to do: Drink another bottle of Moschofilero. Or maybe two, just to be sure. 2009 Domaine Spiropoulos Mantinia: Pleasant lemon and oregano flavors were overwhelmed by rubbery taint. Perhaps a flawed bottle. 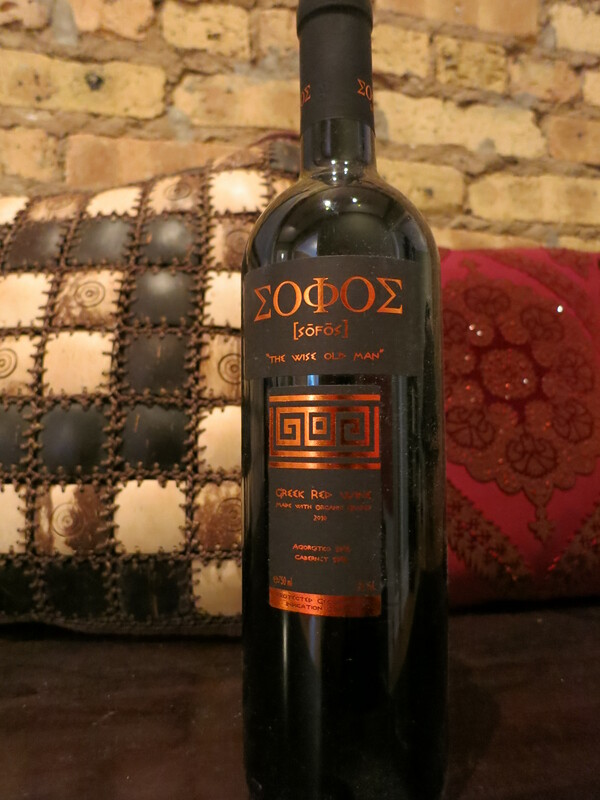 Find It: Binny’s Beverage Depot has a reasonable selection of Greek wine (I purchased this bottle there for $13). Ask one of their wine consultants for guidance, avoiding “Michael,” of course.